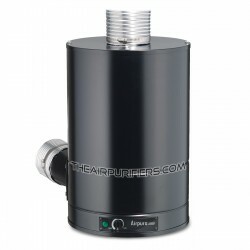 Whole House Purifiers. The Whole House Air purifiers help clean the air in the whole house while connected to the central air heating, ventilation and air conditioning system - HVAC. Whole House There are 16 products.